For 'entry-level' starter instruments for beginners, view the F Series, where you'll find the great value F310 and F370 models. If it's a smaller-bodied guitar you're looking for then check out the JR Series which includes compact acoustic guitars; these are ideal for the 'travelling' guitarist and make a great starting point for young guitarists. 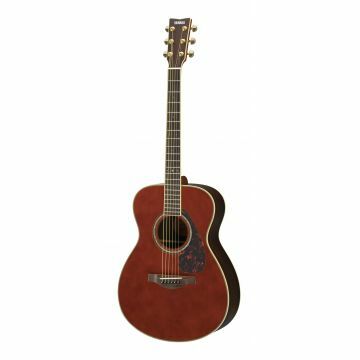 This series includes the 3/4-size JR1 acoustic guitar. Want a guitar that looks a bit different to the standard acoustic guitar? Then see the FG Series where you'll find a selection of various finishes, including a left-handed model in the FG720SL. These guitars still offer outstanding quality and tone at affordable prices. Similarly, the Yamaha FS Series includes more compact models that have been designed based on other best-selling and 'higher-spec' ranges and, for those players with small hands, make them an excellent choice. 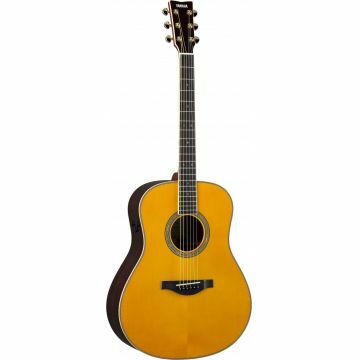 If you'd love to have an acoustic steel-string guitar with a traditional character, then the Yamaha L Series guitars might be for you? 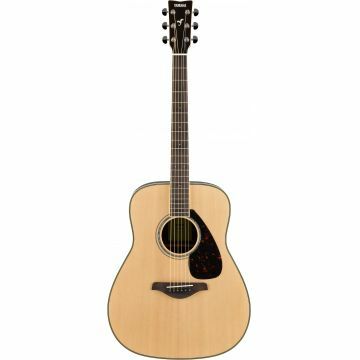 The latest models in this high-quality range have been updated with new bracing with a solid Spruce top using Yamaha's A.R.E. (Acoustic Resonance Enhancement) technology to produce the tonal richness on the new instrument that you would normally get from vintage instruments. Go check now!